Ankit has led the way in providing un-matched real estate marketing, with his innovative strategies balanced with a traditional down-to-earth approach of putting his clients first. 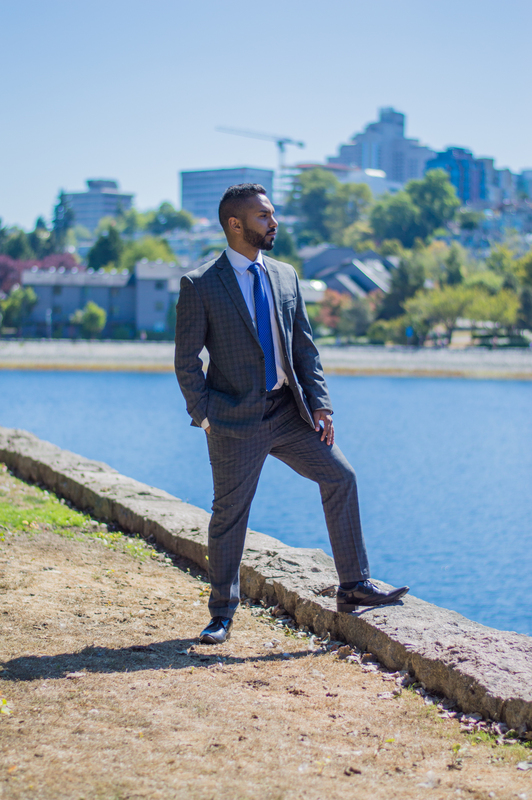 While pursuing a business degree from Simon Fraser University concentrating in Marketing and Operations Management, Ankit has accumulated extensive knowledge in the real estate industry. He has learnt all relevant market trends and insights that will help you achieve your real estate goals. Most of Ankit’s success is generated through happy client referrals. To stay on top of the current market fluctuations and new city by-laws, Ankit focuses on the most recent local real estate activity. His specialty is new residential custom-built homes, apartments, and townhouses in the greater Vancouver area. He is an avid believer in self-improvement and is constantly educating himself through courses taken at various teaching institutions. Many realtors think their most important job is pleasing the customer. However, I know that is simply not enough. Satisfaction is not my primary goal, exceeding your expectations is. I work constantly to improve systems, processes, and services that go above and beyond the basic standard level of care provided by most realtors. At the very least, I want to provide you the best level of service available in the industry. If you aren’t thrilled with your experience and would not gladly, with confidence, refer me to your friends, family, and colleagues then I have failed as a realtor. My mission is to guarantee that you have the most relevant, comprehensive, and objective information to make the best informed real estate decision.